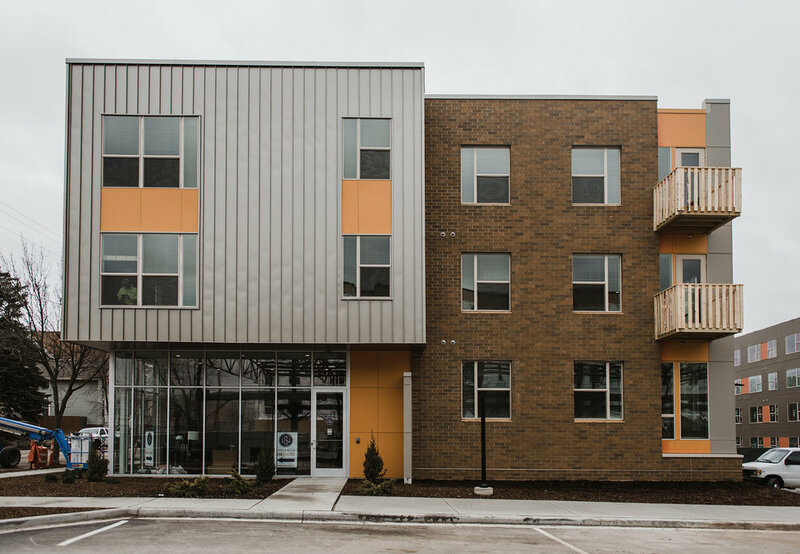 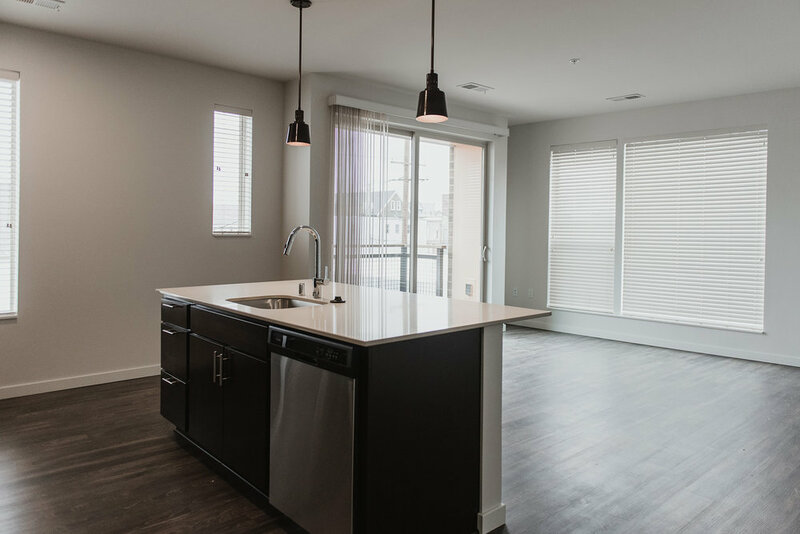 New construction of a four building, 291 apartment community in Bay View with units ranging from studio to three bedrooms. 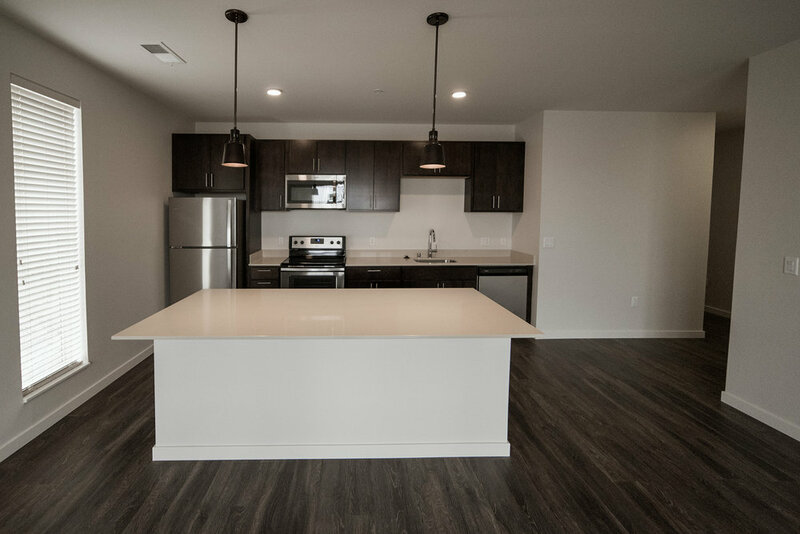 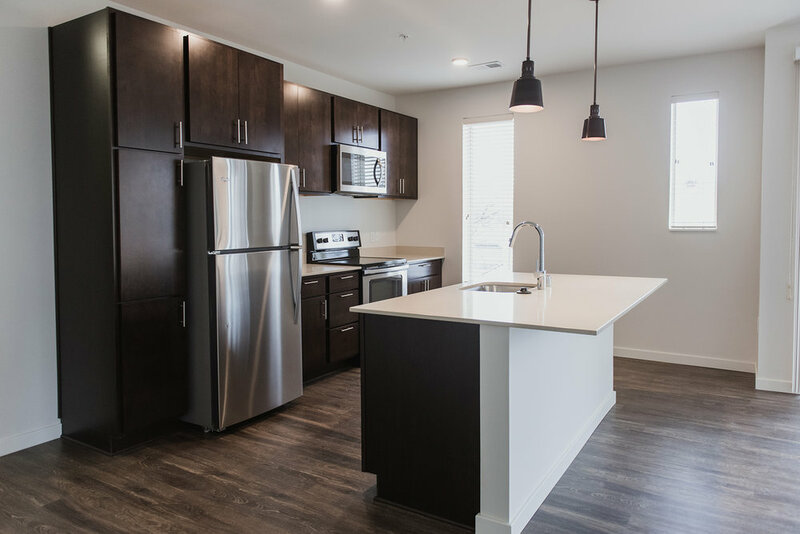 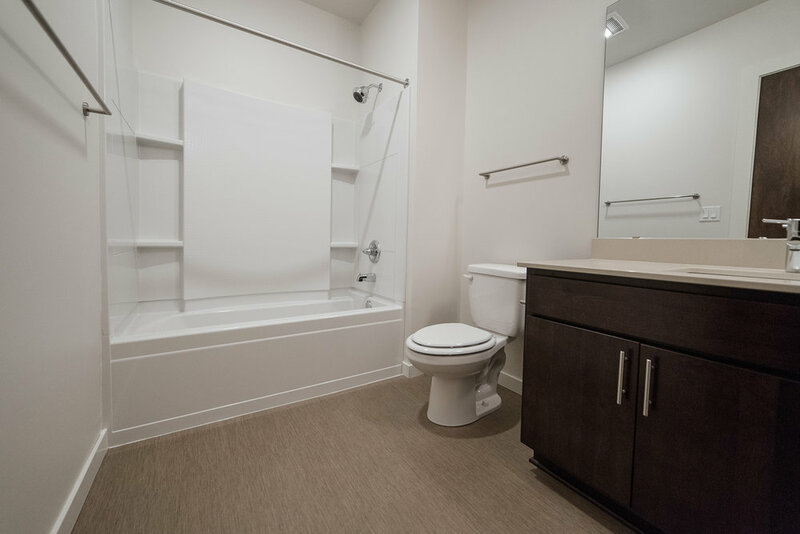 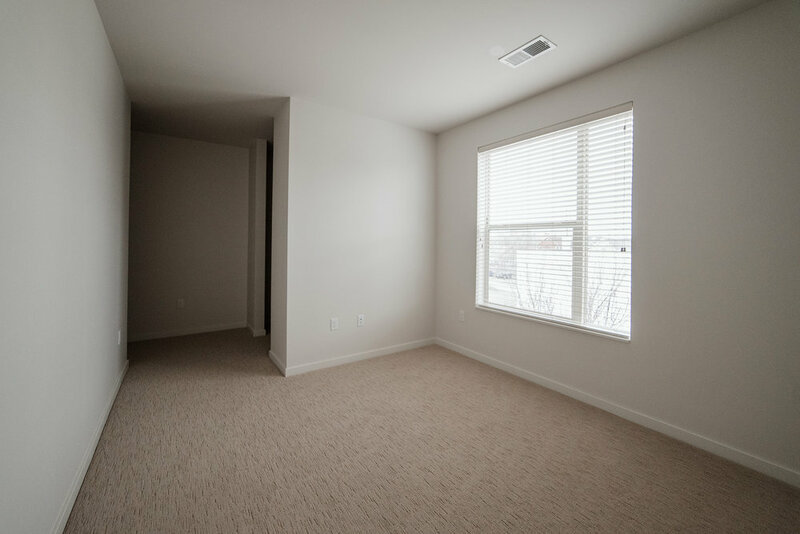 Designed with technology in mind, each apartment includes fiber optic internet and USB wall ports with energy efficient appliances accommodated by abundant natural lighting and wood-style flooring with quartz countertops. 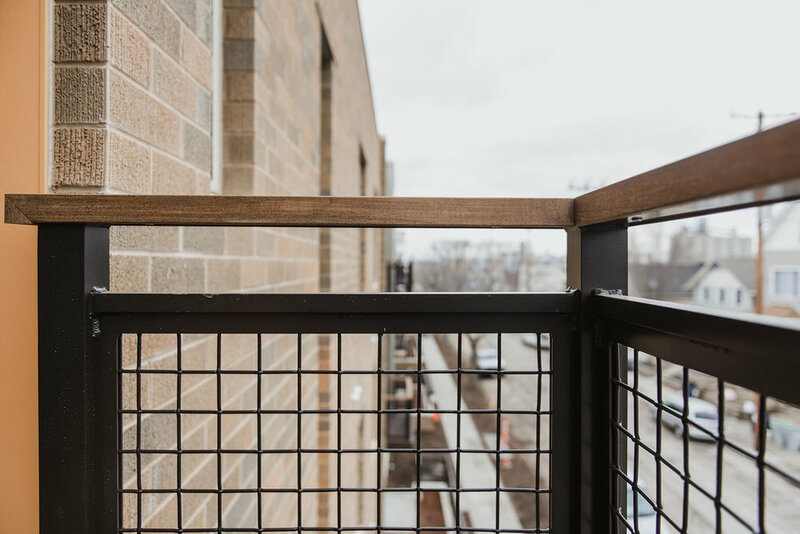 Balconies and private terraces are available in select apartments. 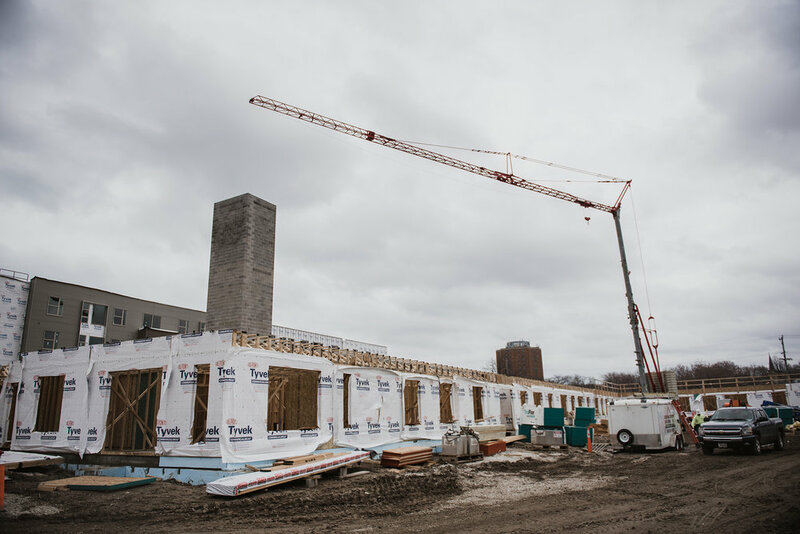 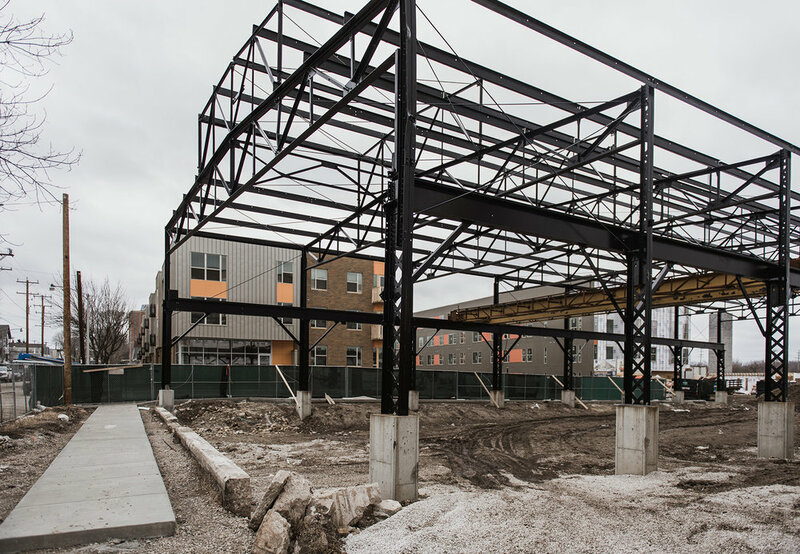 The 320,000 SF development also includes a mix of amenities such as an expansive club room with floor-to-ceiling windows, a co-working space, a caterer’s kitchen, a workshop, fitness room and convenient parking. 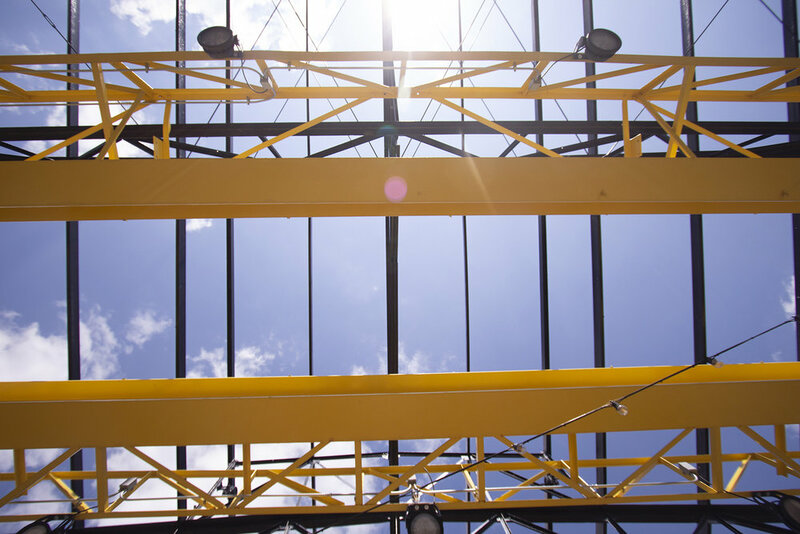 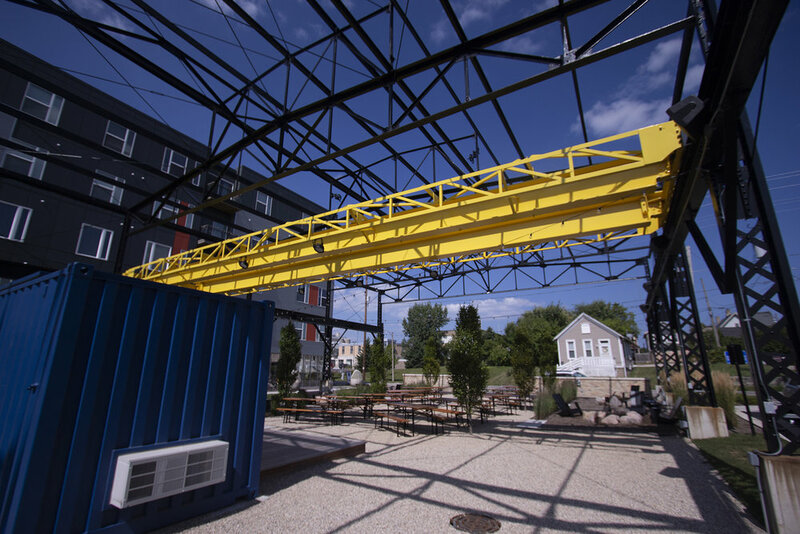 Stitchweld is accented by the outdoor iron yard courtyard which features an outdoor lounge, grill and fire pit underneath a large steel pergola.